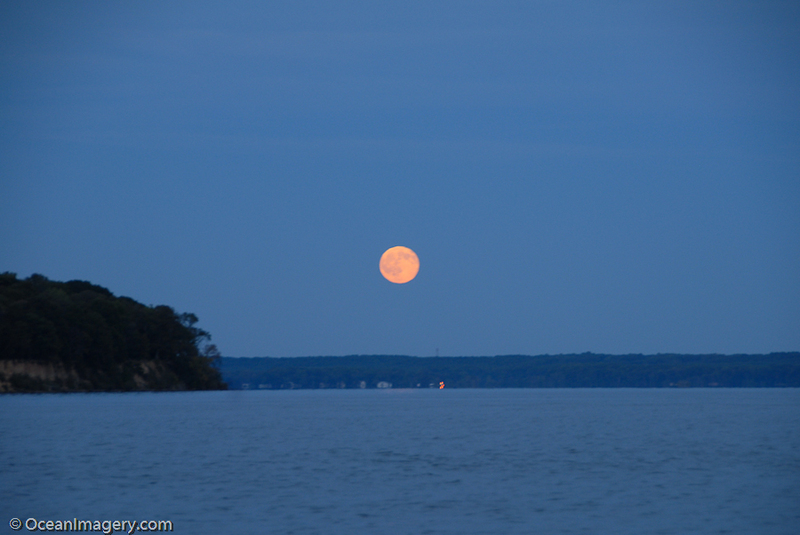 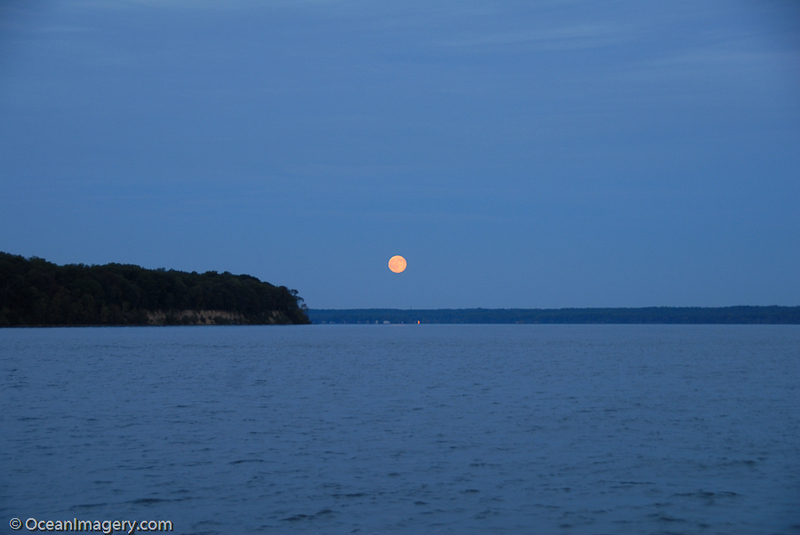 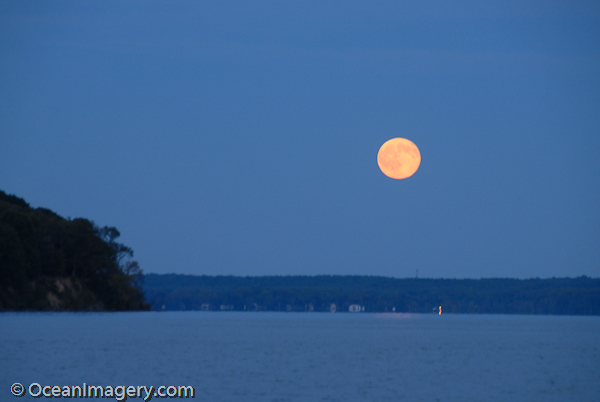 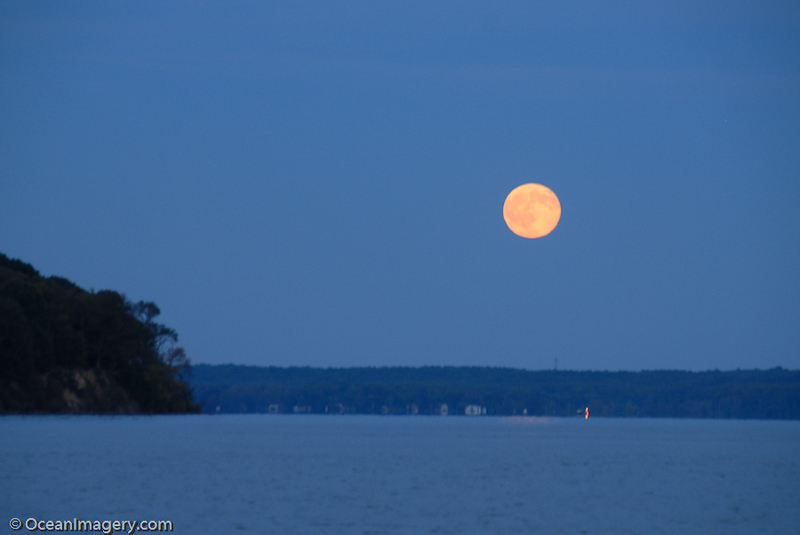 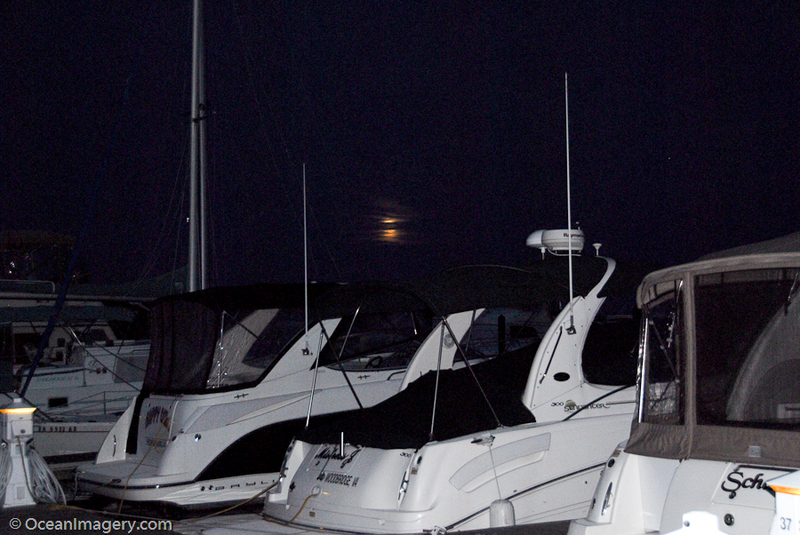 This past Sunday on the cruise back from dinner at the Fort Washington Marina, we noticed the moon rising behind us and had to stop the boat to try to capture it. 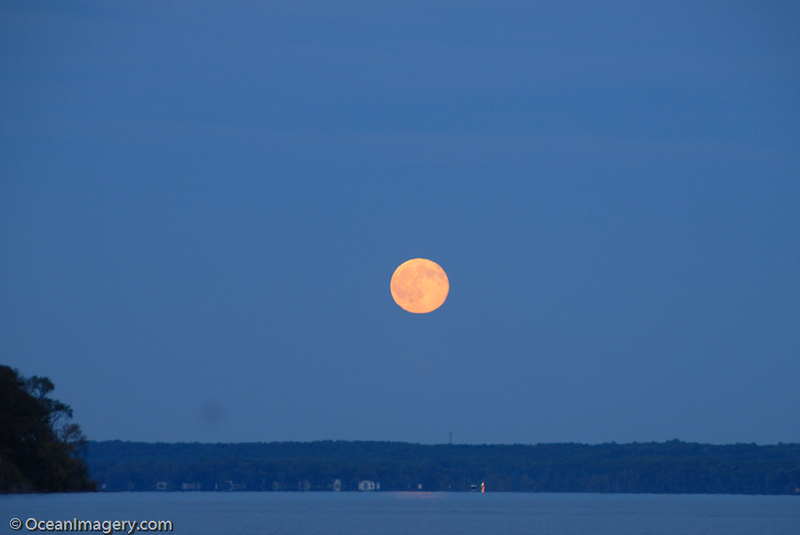 It was the harvest moon and even though the full phase of the moon was the night before (I think? 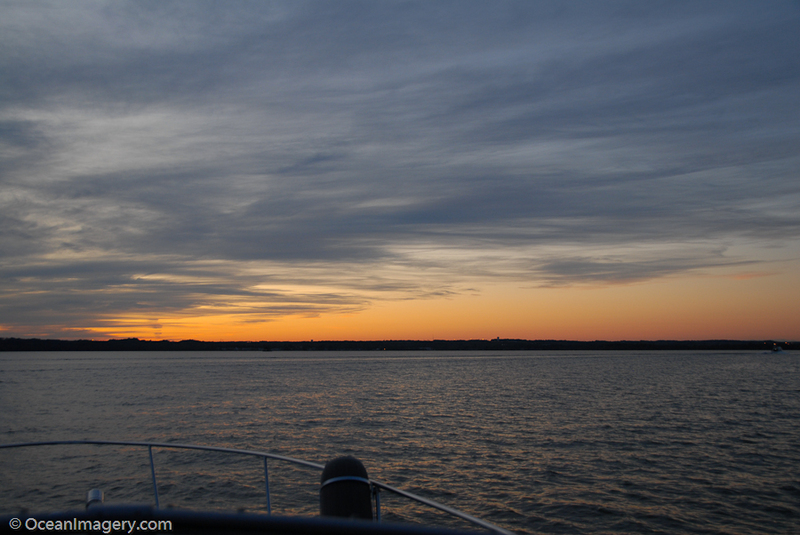 ), it was still a spectacular site… especially from the water! 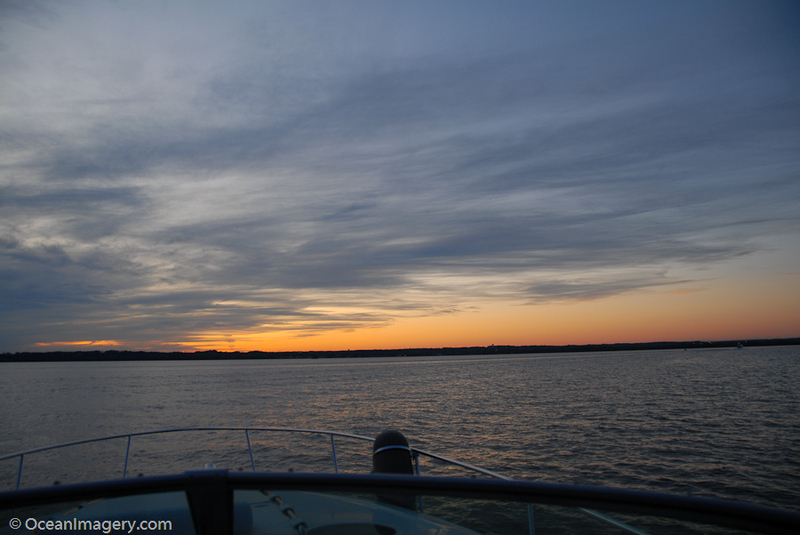 For shooting free hand from the back of a rocking boat, I’d say the photos turned out pretty good, but I really wish I’d been on a stable platform with a tripod… then they would have been awesome!